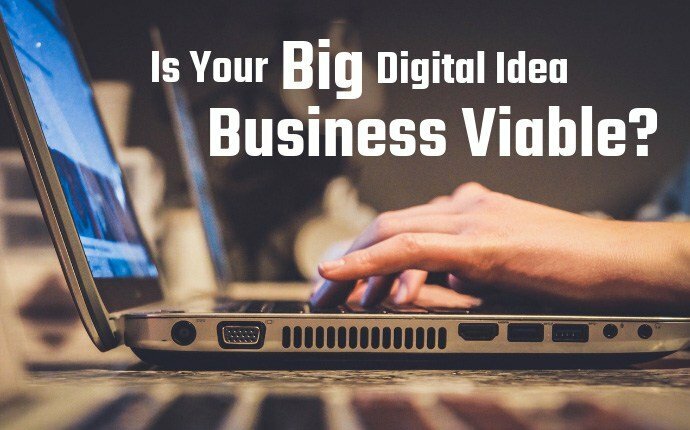 Is Your Big Digital Idea Business Viable? 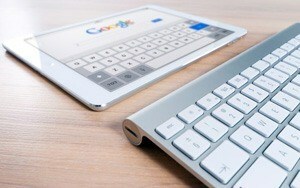 >> Is Your Big Digital Idea Business Viable? When a flash of inspiration hits, it’s often very difficult not to dive in headfirst and make it a reality. Even as 65% of digital startups fail, according to Forbes statistics, business owners will continue to invest and grow their business exponentially, encouraging by the taste of success. It’s hard to preach caution when an idea works well and is attracting initial success. Three key areas crop up time and time again in startup failures. Those topics? Funding, market fit and growth. For a digital business owner, understanding relevant current trends and making a thorough assessment of all three is absolutely key to ensuring future prosperity for your big idea. Digital businesses are perhaps easier to get started than conventional businesses. Finding funding is possible in more ways than ever before, too. Flagship crowdfunding operator Kickstarter announced last year that it had raised $3.7bn for its users, for instance. However, all of the money in the world will be wasted if you aren’t able to be responsible with it. Your personal finances should be in order, or at the minimum clearly sequestered from your business dealings. This can help with securing funding from institutional investors and banks, too; as credit advisors www.crediful.com have noted, personal credit scores can have an adverse impact on decisions concerning credit decisions. Be responsible, and apply it to your business too. Your big idea is often quite personal to you. It’ll feel like a stroke of genius and have an implicit bias. However, research by Comscore found that 60% of mobile users spend the majority of their time on just two apps or websites. With the main delivery system for modern digital content coming through the app stores of the major phone operating systems and via web services, this is a crucial statistic. Will your app be discoverable? Have you done market research to find your niche, or are you relying on it going viral? Make sure you conduct thorough research into your idea to make sure that a) there’s demand for it and b) there’s enough demand that it’ll take off. As Forbes have outlined, growth is one of the biggest killers of digital startups. Markets are understandably eager to invest in digital technology, as reflected by the global $42bn spent yearly on tech startups. As a result, many businesses will find themselves flush with cash and initial success as they find advertising deals and consumers. It’s tempting to instantly grow, either to develop your service further or simply increase reach. The best advice is to preach caution. Let your service grow naturally by improving features to near perfection before embarking on ambitious new projects. Don’t hire unnecessary staff; and always have a close eye on your business finances. When you have that light bulb moment, don’t rush into any decisions. Be judicious, ensuring that every part of your business plan is in place. Do your research, maintain your finances, and carefully tend to your business as it grows.